The LG Escape 2 carries a 4.7 in-cell display which removes an extra-layer from the 720 x 1280 resolution screen. A 1.2 GHz, quad-core processor is employed by the device, which features 1GB of RAM and 8GB of native storage. Those requiring additional memory can use the 32GB capacity microSD slot. An 8MP camera is on back with a front-facing camera available for selfies. Lights are kept on thanks to the removable 2100mAh battery, and Android 5.0 is pre-installed. 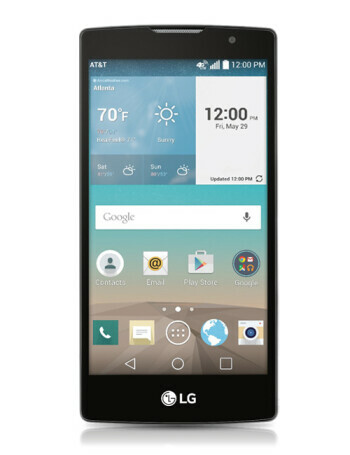 The LG Escape 2 comes with some popular LG features.